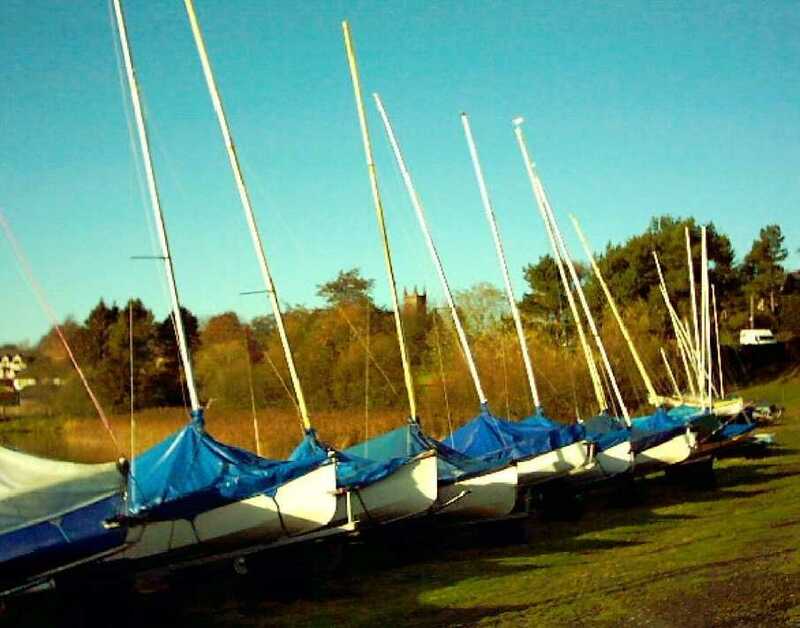 As its name suggests, Lochmaben has no fewer than three small lochs surrounding it, giving an opportunity to enjoy wildlife, fishing and sailing! 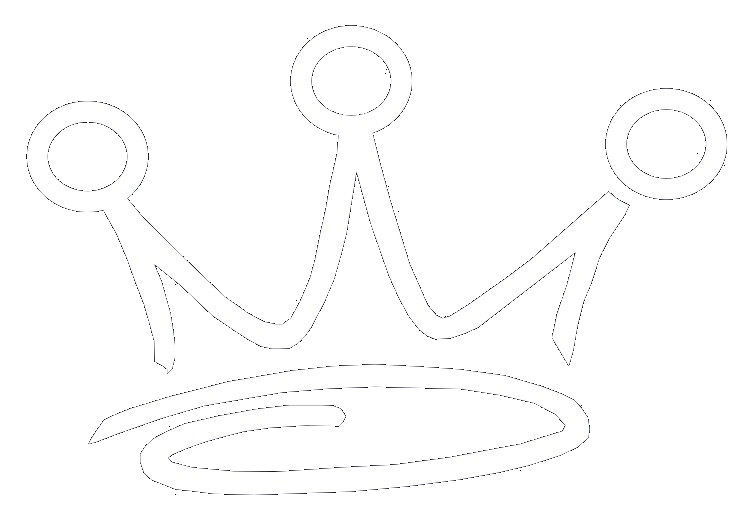 Coarse fishing is available on all three lochs and, in addition to a sailing club, there is also a bowling club, a tennis club and an18-hole golf course that welcomes visitors. 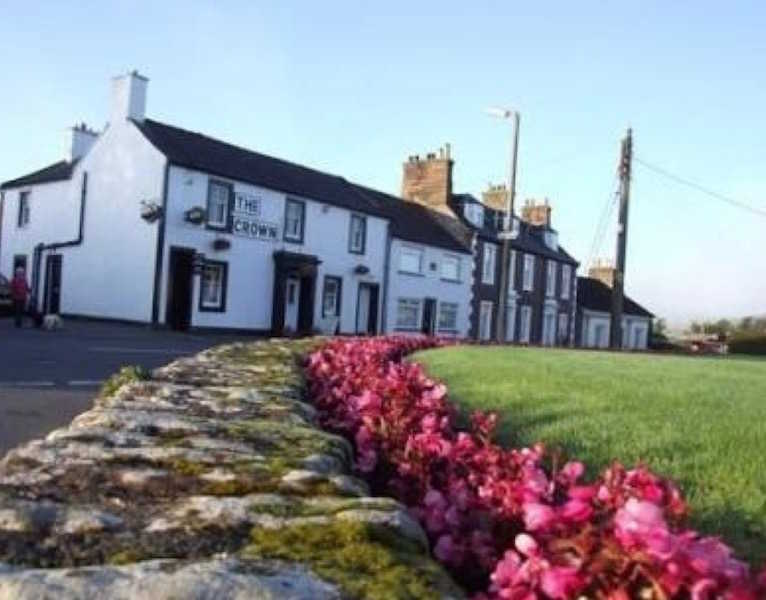 Lochmaben is a good centre for walkers with eight miles of scenic paths surrounding it. For cyclists, there is a good network of quiet minor roads running through the beautiful Dumfriesshire countryside, linking a series of small villages and other small towns. 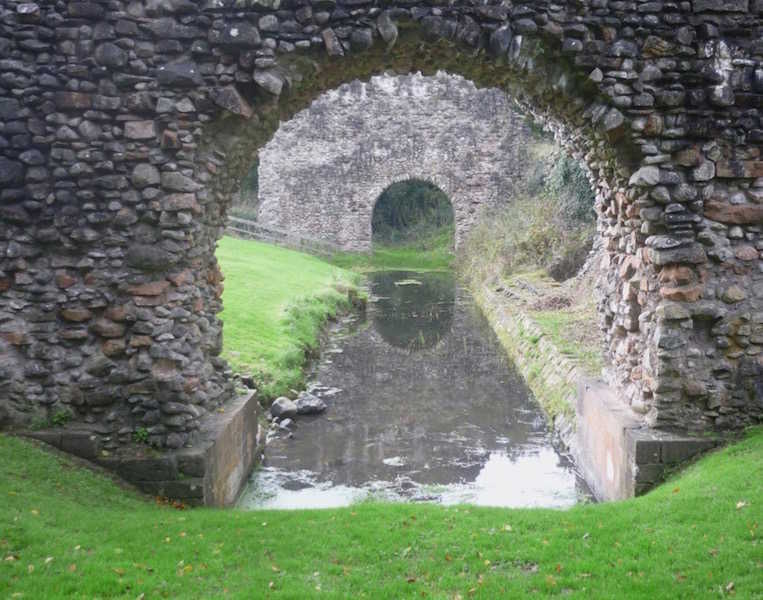 Lochmaben is also close to the world-class 7Stanes Mountain Biking Trails and the Forests of Ae and Mabie. 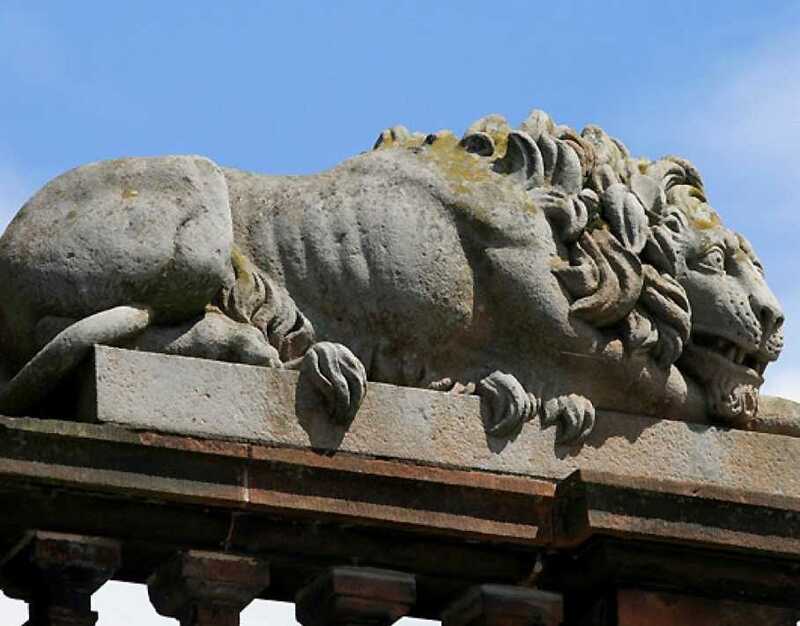 This is the land of Robert the Bruce (a former resident of Lochmaben), William Wallace and Robert Burns and many a day could be spent exploring some of the old haunts of these famous figures in Scottish history. 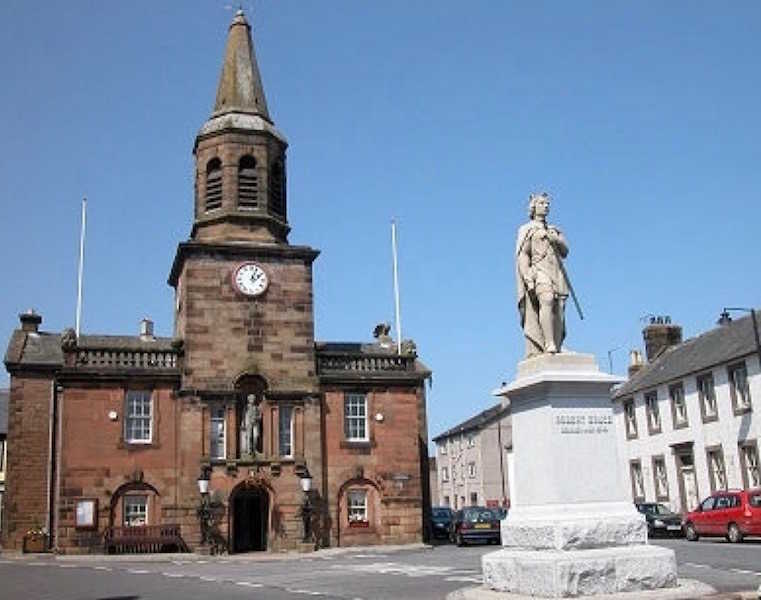 Other famous Lochmaben residents include William Patterson (1658-1719), founder of the Bank of England, Dr James Mounsey (1710-1773) surgeon to the Empress of Russia who first introduced rhubarb into Britain from Russia and Sir William Fergusson (1808-1877), surgeon to Kings College Hospital. 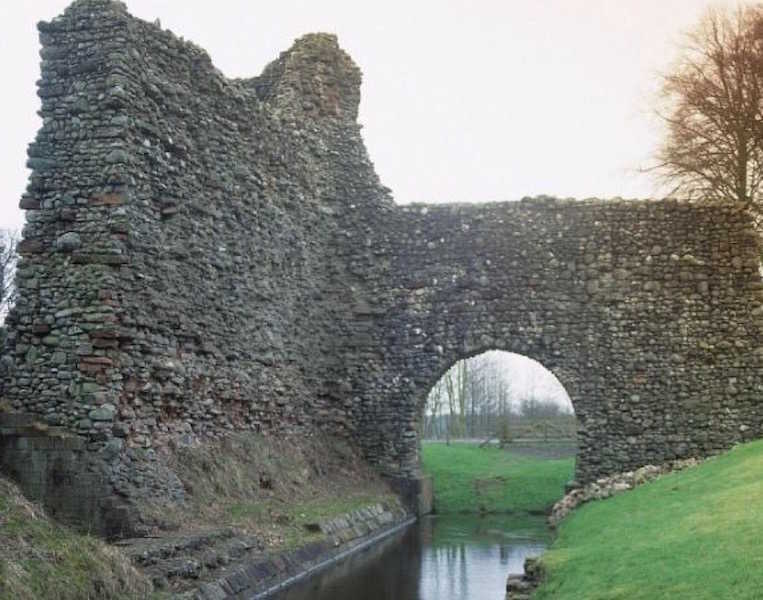 Lochmaben has a castle ruin dating from around 1170 and other sites of historic interest. The town itself has a number of shops and a bank with ATM facilities, a post office, chemist, a number of cafes and take-away food shops.